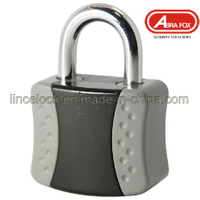 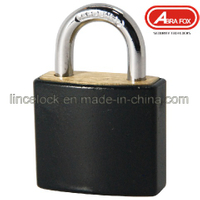 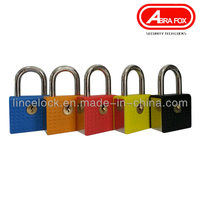 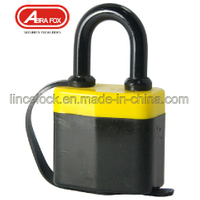 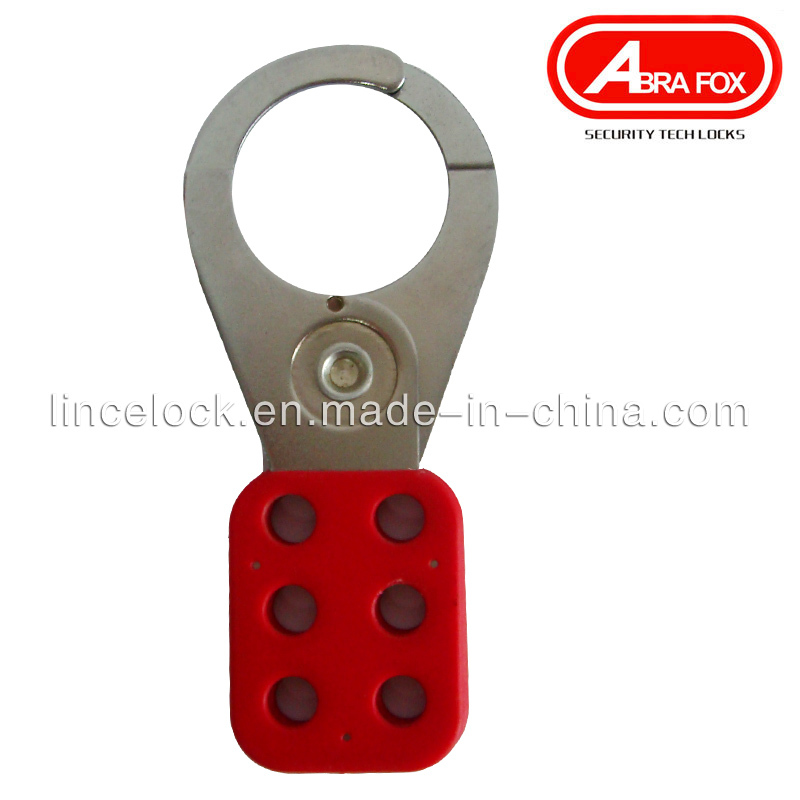 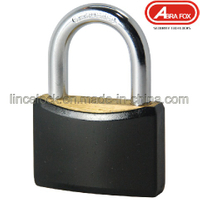 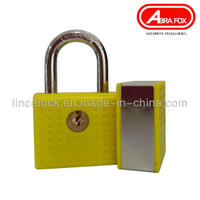 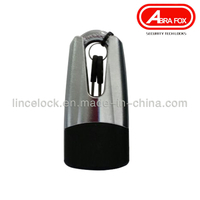 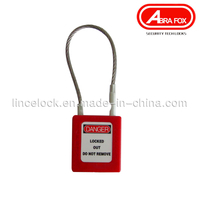 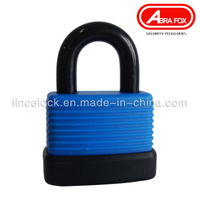 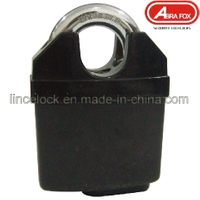 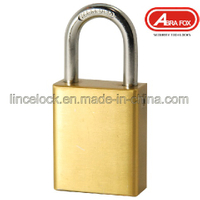 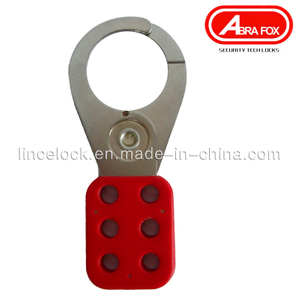 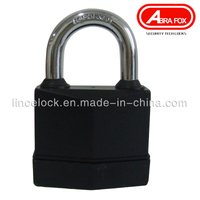 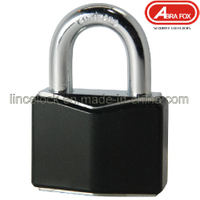 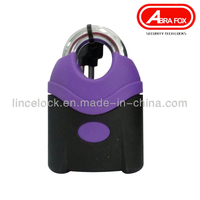 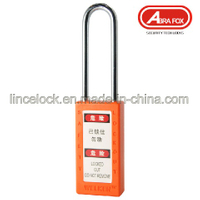 Lince Hardware is a professional padlock manufacturer,we offer high quality brass padlock,stainless steel padlock,laminated and combination padlocks,aluminum alloy padlock etc. 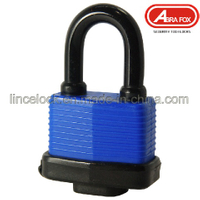 Our business is to provide a high quality manufacturing base for your OEM orders. 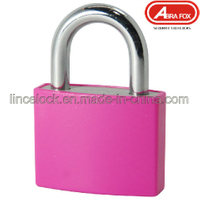 Let us develop your brand with our proven reliable service!